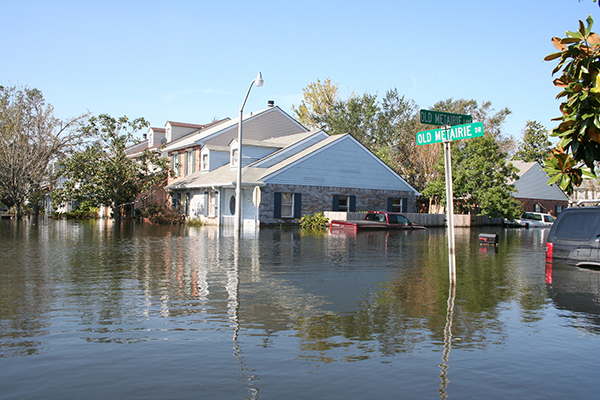 Water damages are both dangerous and destructive. Sometimes, it starts with a small leak that turns into an Allen TX homeowner’s nightmare. Don’t let this happen to you. Learn about the warning signs of a leaking roof to prevent more serious damages to property. 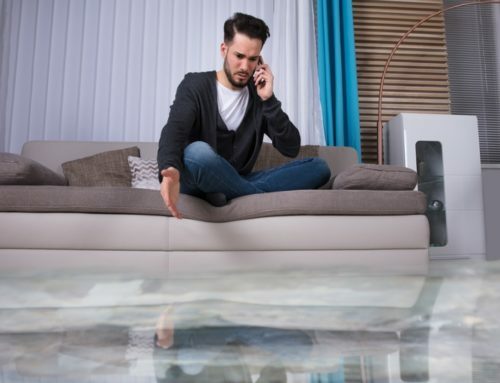 Many people may think that roof leaks are normal. Yes, they are very common among residential properties. However, they shouldn’t be ignored. A tiny leak can escalate quickly and could prompt costly roof leak repairs sooner. 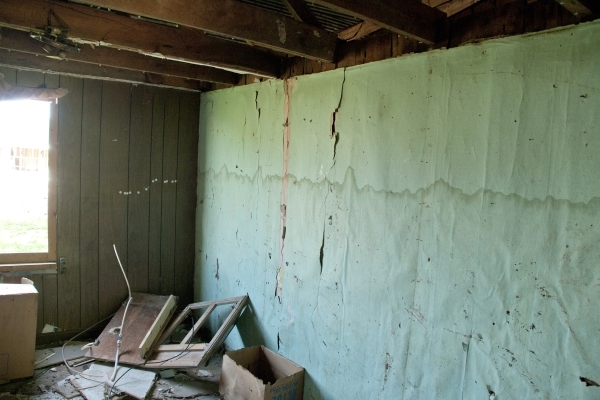 How can a simple leak create such serious damages to property? Furthermore, how can it bring health hazards if it seems to be harmless, to begin with? This is an example of a water damage that has been unnoticed for a long time. It’s only when the owner tried to lift up parts of the wallpapers that he discovered the ugly truth behind them. 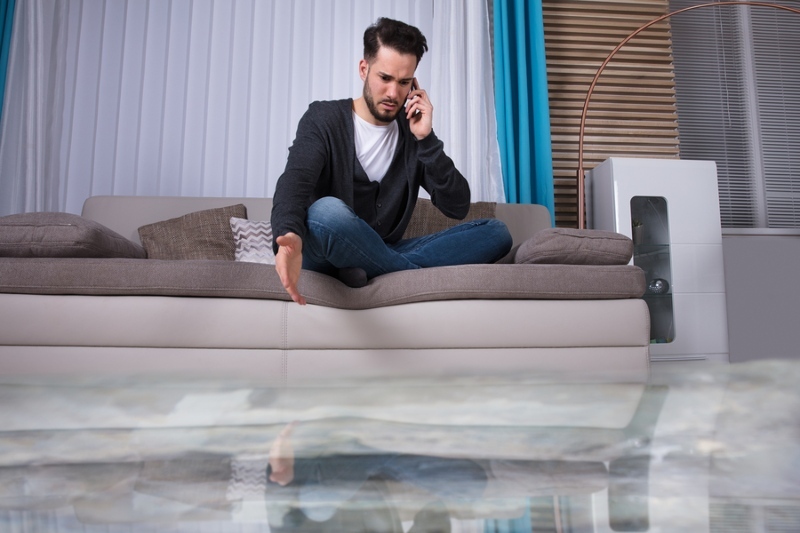 For one, water damages can go unnoticed for several weeks. In fact, you might not even know that there’s an issue because they can be hidden to ordinary eyes. Second, water damages can proliferate fast simply because it is water. It can easily spread to different parts of your house from the roof down to the basement. Now, if you’re still not bothered by that simple leak you found, here are the things that you should know. Below are the scenarios that can come to life if you ignore leaks and other water damages. If there are hidden water damages, it can contaminate your pipes and lines leading to widespread contamination. What’s in it for you? First of all, when the integrity of your water supply gets compromised, it becomes prone to bacteria. Furthermore, it can lead to serious waterborne diseases like diarrhea, cholera, Amoebiasis, typhoid fever, and more. So the next time you notice a simple leak, don’t wait for it to upgrade into the next level. Act on it fast by reaching out to a local roofing company. The growth of molds and other plants are due to excessive moisture. They can also cause diseases much like with water contamination. These can be difficult to treat depending on how much they’ve penetrated your house. 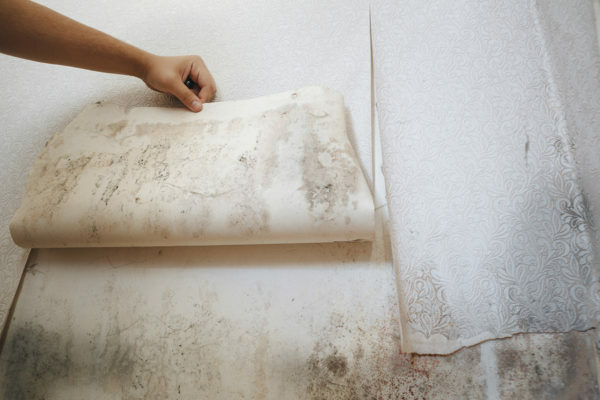 Exposure to moldy environments has negative implications to one’s health, especially to children and infants. Hence, if you have your kids around, this can affect their health seriously. Molds are known to cause allergies, irritations, and lung-related illnesses such as lung infection and asthma. 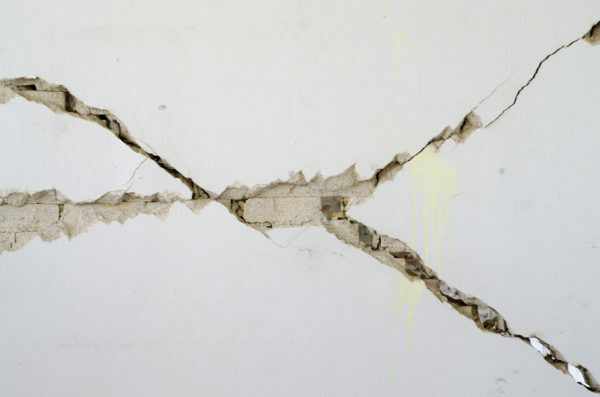 Due to moisture retention, the foundation of your property can crack extensively causing serious threats to the structural integrity. 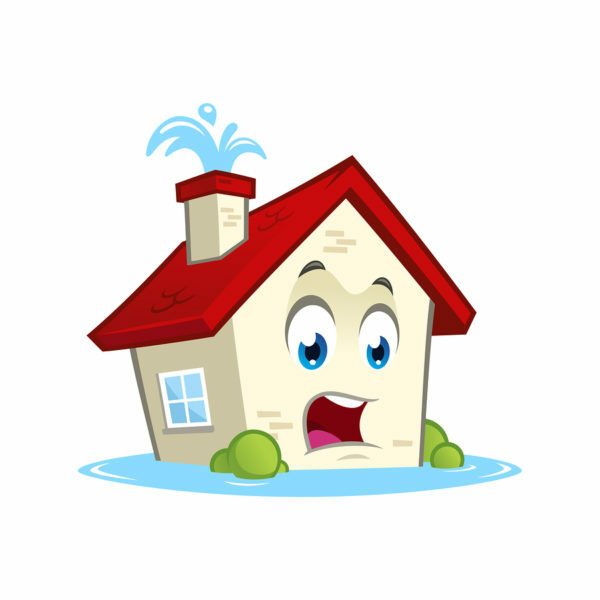 When water reaches the base of your house, it can dampen the structures and its main foundation. It can cause cracks that threaten the entire structural integrity. This is an emergency case because it can trigger the whole house to collapse at one snap. If you notice some warning signs of a leaking roof, don’t let it reach your home’s foundation. 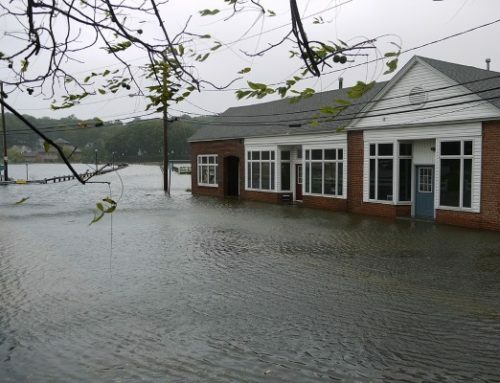 Instead, call on a water damage restoration expert to mitigate the issues immediately. Interior damage is broad. It can affect your walls, flooring, ceiling, and other parts of the house. Furthermore, water damage can also take a toll on your expensive possessions inside the house. This would include your huge pieces of furniture, electronics like laptops and computers, appliances, even your important files and documents, and more. If they get wet, they could be difficult to restore or fix. Just think about the amount of money that would be wasted in an instant. How will you actually know if you have a leaky roof? What are the signs of a leaking roof that you should watch out for carefully? These are some of the early signs of leaking roof. If you notice one or more of these in your house, don’t think twice about asking for professional assistance. You cannot solve leaks and water damages on your own because they require a specific set of skills and the appropriate equipment. Stains are easy to spot especially if you have light colored paint inside the house. They can appear on your ceiling as dark brown rings that are clumped together. Some stains can appear on the walls or anywhere in the house. Their sizes can vary from tiny ones to really big stains that are unpleasant to the eyes. Stains are an indication of a more serious problem like mold growth. Hence, once spotted, report it to a water damage restoration expert immediately. 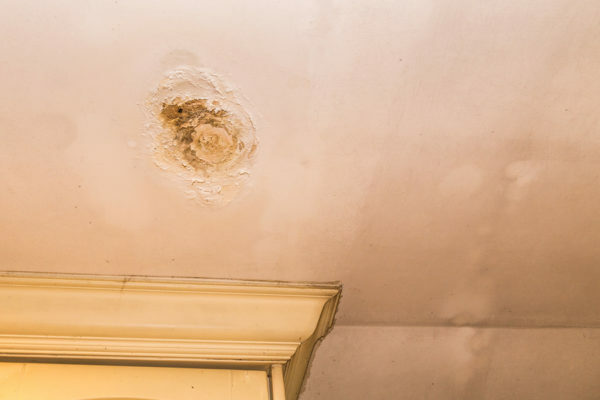 Roof leaks can create stains on most areas of your ceiling where water is present. In this photo, you’ll notice a dark spot which is one of the signs of a leaking roof. 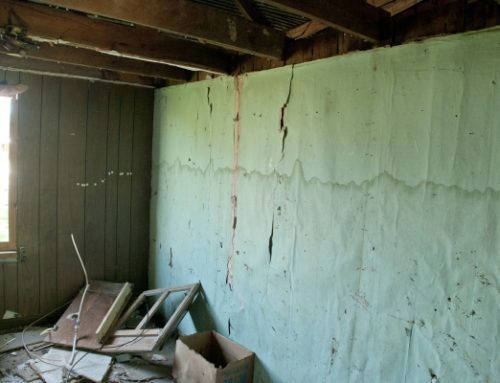 If you noticed that your walls appear swollen, it’s because they’ve been exposed to water long enough. Your ceiling can also sag along with other parts of the house like doors and the flooring. Can leaking ceiling collapse? The scary answer is yes. Water can alter their original composition which would make them less effective and unsafe for daily use. These unusual appearances shouldn’t be left untreated. For your own protection, have a licensed roofing contractor take a look at them asap. Damage on your roof shingles is one of the most obvious signs of a leaking roof. Buckling and curling roof shingles are not only ugly on the outside. They can also mean more serious underlying concerns that can affect its performance. If you also happen to spot scattered roof shingle granules, then there’s likely a problem that hasn’t been detected yet. While granules may shed over the years, the excessive loss can mean other things like an undetected roof leak. Normally, you would discover these granules in the gutter where they would settle. Does it smell weird inside your Allen TX home even if you’ve been using an air freshener regularly? It’s probably because of a roof leak somewhere. There’s moisture all day, thus, the foul smell would really linger on. The foul smell can also point to molds, fungi, or algae but more than that, it means there’s water damage that’s left untreated. Nobody wants to live with a foul smell, thus, get down to the problems straight. Rot is caused by too much moisture penetration. It may not be one of the first signs of a roof leak because it can start in areas that are not accessible to you. Hence, by the time you discover them, there’s a big chance that they’ve spread to a wide area already. If you don’t stop rotting, it can create more damages to your property until it becomes unsafe for you and your family. They’re unpleasant to look at and could also be the reason for your property’s value to go down. This makes it all the more difficult to resell a property if you intend to do so. There you have it, the 6 most common signs of a leaking roof. It’s a lot easier and more manageable (cost-wise) to solve water damages if they haven’t totally spread yet. My roof is leaking what should I do? 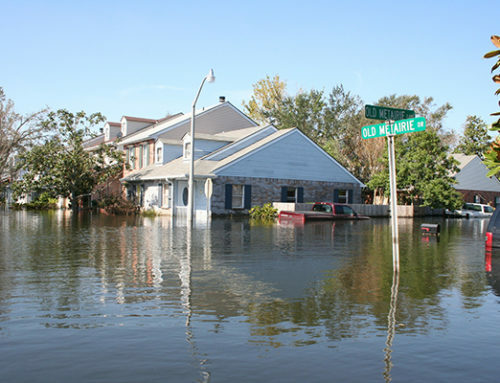 The smartest move that you can make is to consult water damage restoration experts right away. While you’ve already discovered the problem, it doesn’t necessarily mean that it’s all that there is. There might be unseen damages that only professionals can detect. Hence, call on them as soon as you can to schedule a site inspection. Otherwise, the issues will just snowball until they become too complicated and expensive to fix. 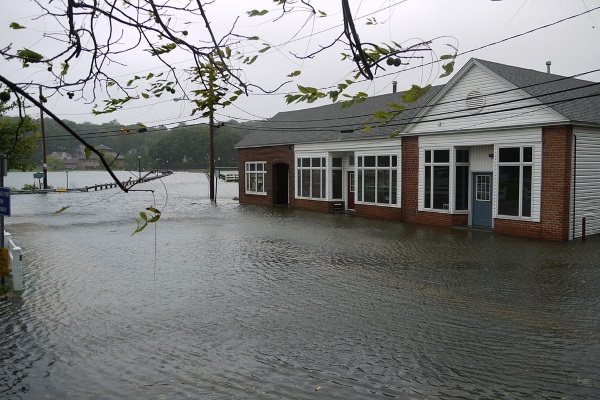 Bonus tip: Find a water damage restoration company that can assist you with your insurance claims. This will make the process a whole lot less stressful from your end. In need of a contractor to check and fix your leaky roof? Roof Installation Warranty: Is It Important for Allen TX Homeowners? Allen TX Home Tips : How Often Should I Have My Roof Inspected?